Chrissy Teigen isn’t afraid to share her opinions with the world. Actually, one of the reasons we love her so much is that she’s so vocal and readily makes her opinions known on social media. Except those epic tweets and comebacks of Teigen’s that we enjoy so much are now a thing of the past, and we can’t help but feel just a little depressed about it. 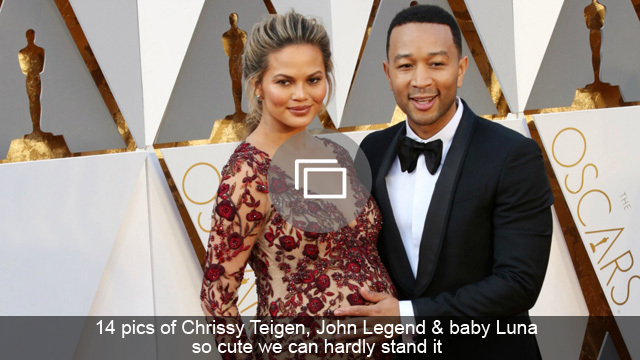 More: Can we give Chrissy Teigen and John Legend an award for best tweets? On Tuesday evening, Oct. 4, Teigen decided to make her Twitter account private, although she hasn’t appeared to have removed any of her 2.88 million followers. But what sparked Teigen’s decision? It looks as though Twitter just became a little too much for her. 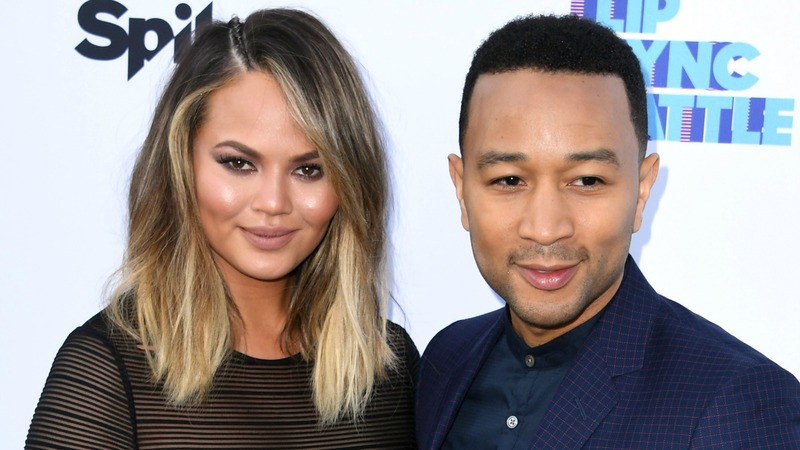 We understand Teigen’s decision: Twitter can be a toxic place, filled with negative comments and unwanted opinions. But still, we’re really sad to see her go. In fact, the world needs more people like Teigen, who are willing to share their thoughts and opinions — and remind people that celebrities are humans, with feelings and emotions. Excuse us now while we reminisce about all the amazing Twitter moments Chrissy Teigen has had over the years. Are you sad to see Chrissy Teigen go? Share your thoughts with us in the comments below.